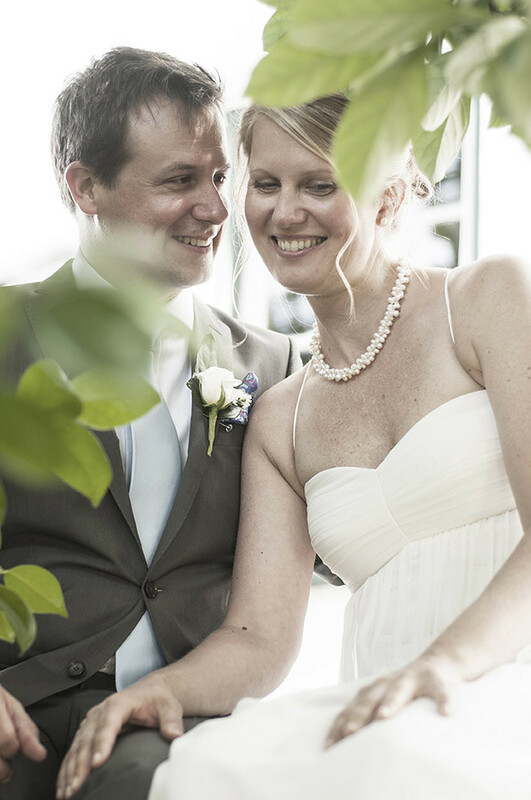 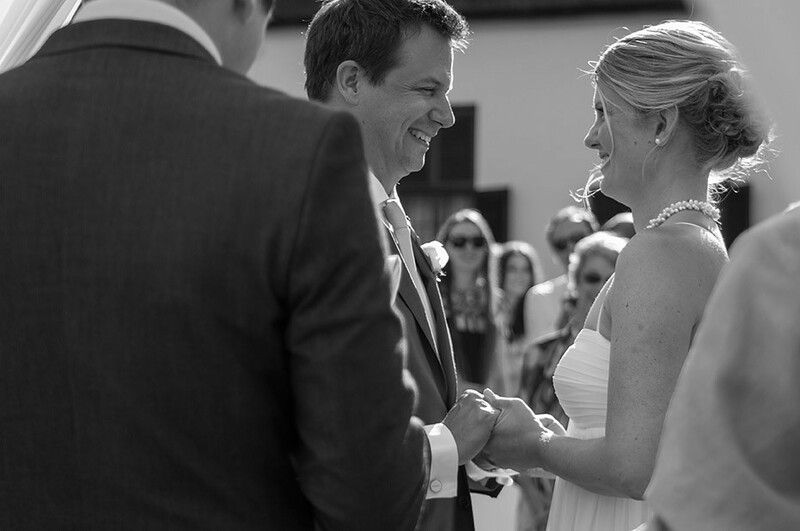 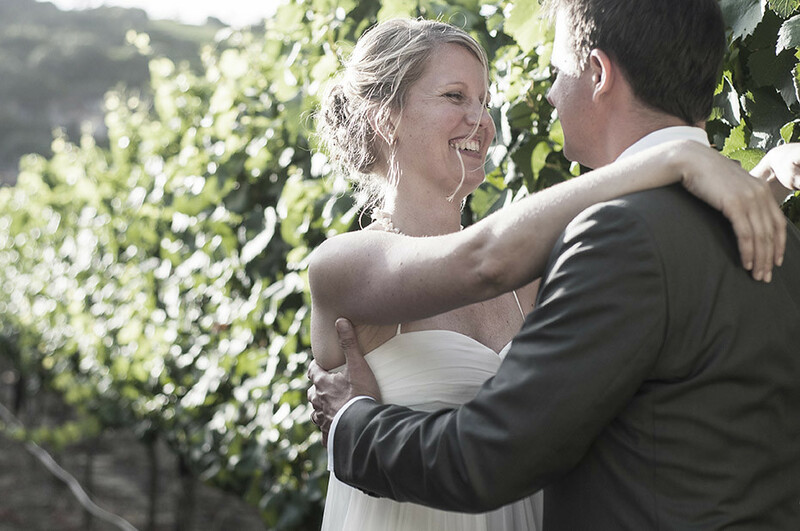 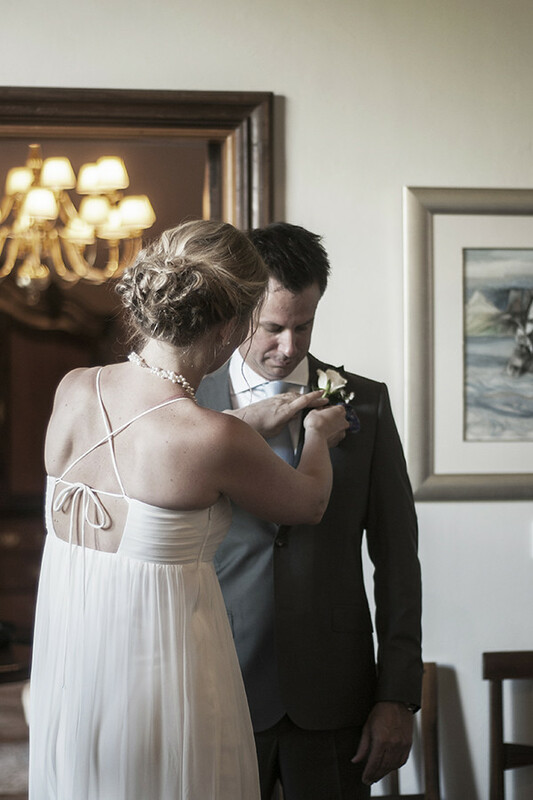 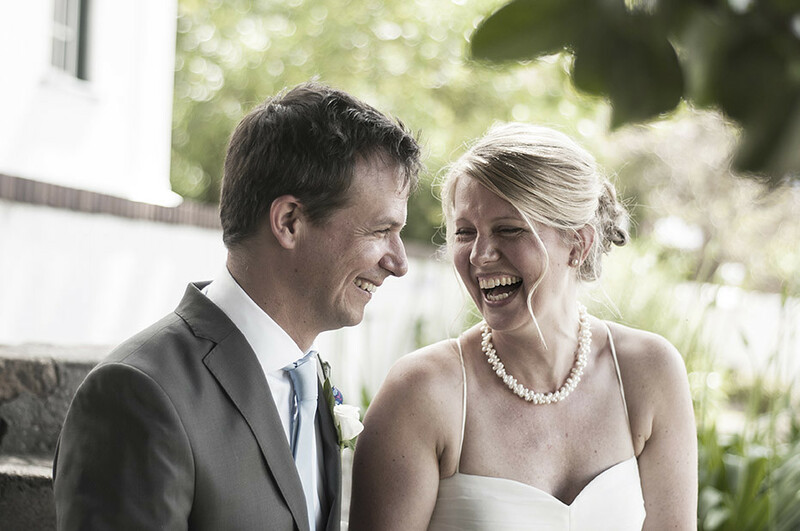 Richard and Anna decided to celebrate their wedding on two sides of the world - Anna is Swedish and Richard is South African, and their home is in Sweden. 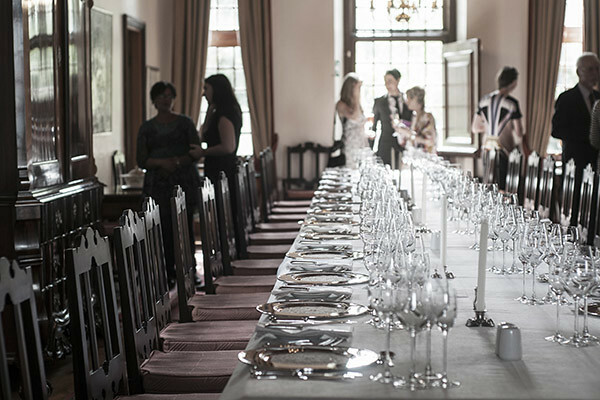 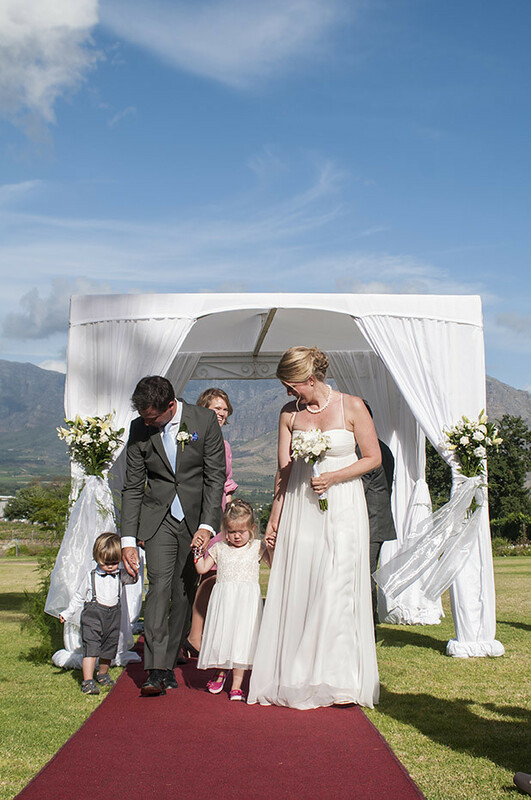 Their South African wedding celebration was a small affair that they shared with close friends and family. 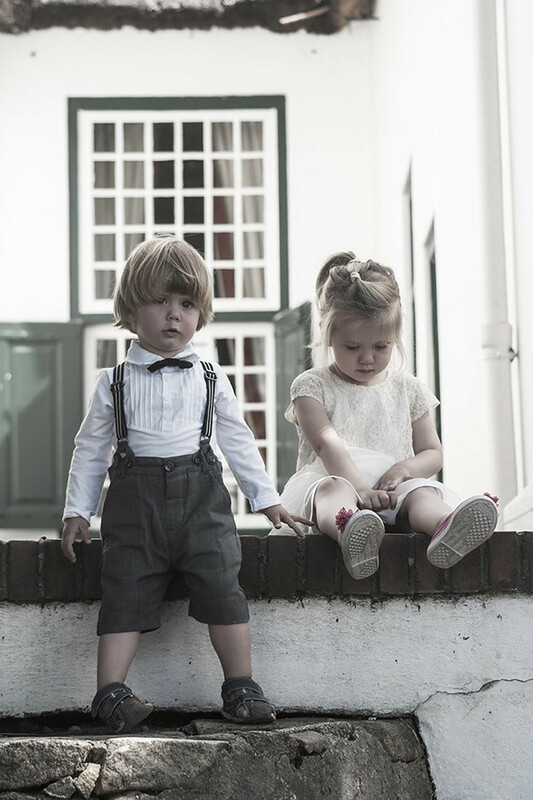 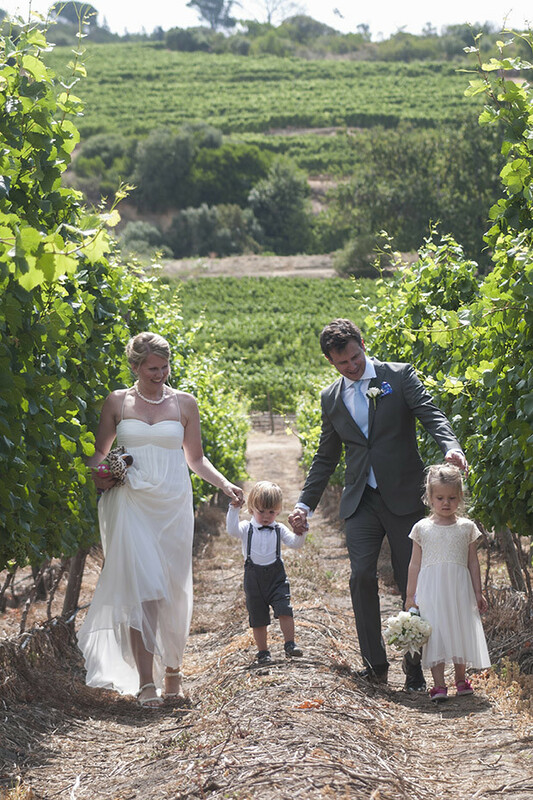 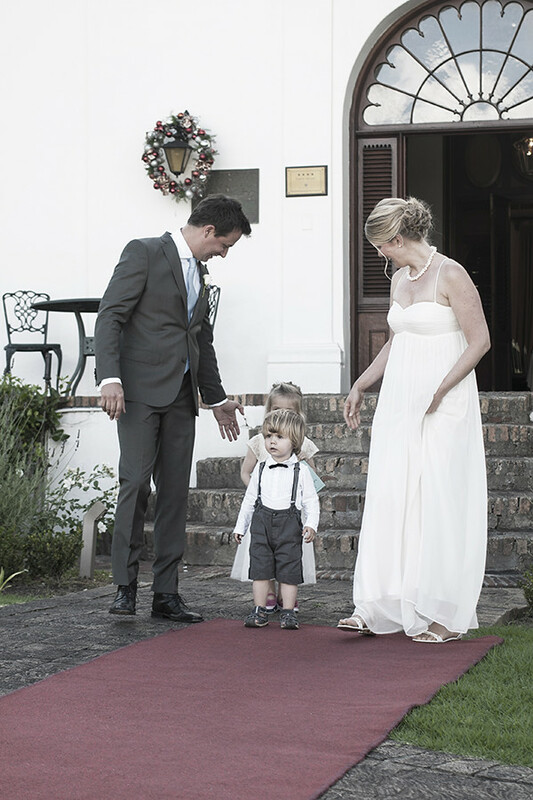 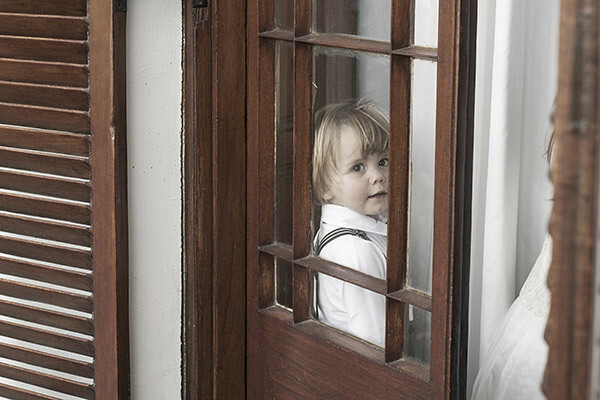 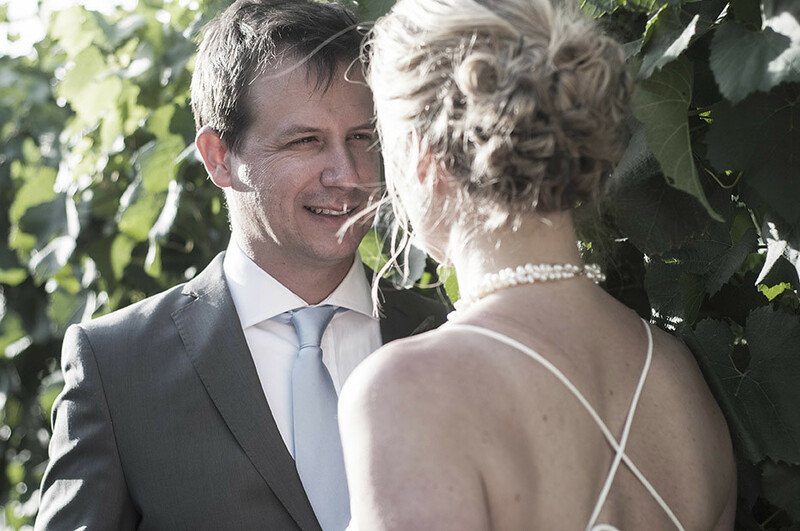 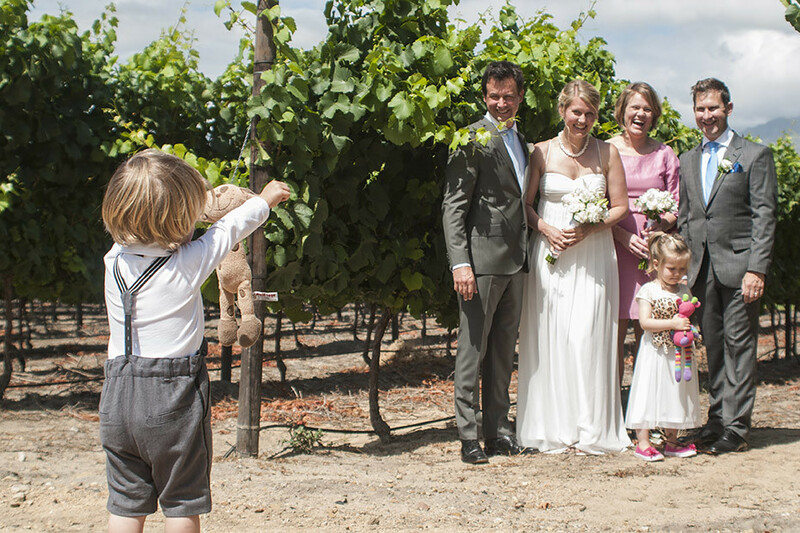 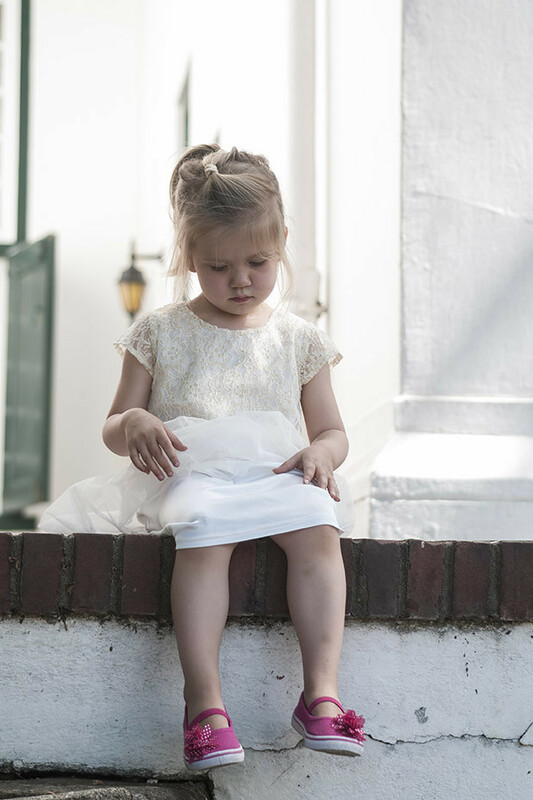 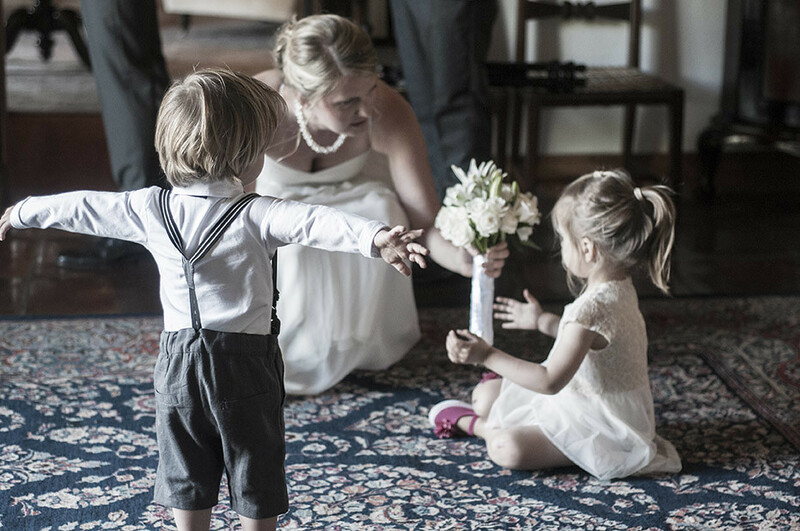 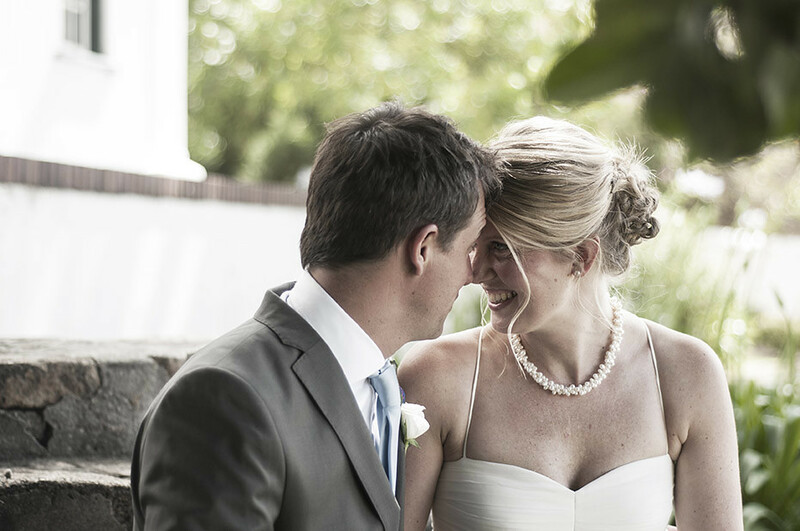 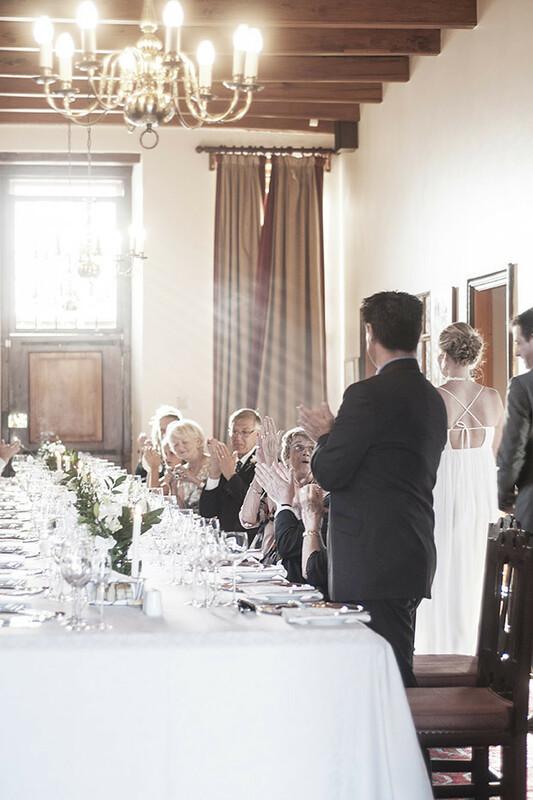 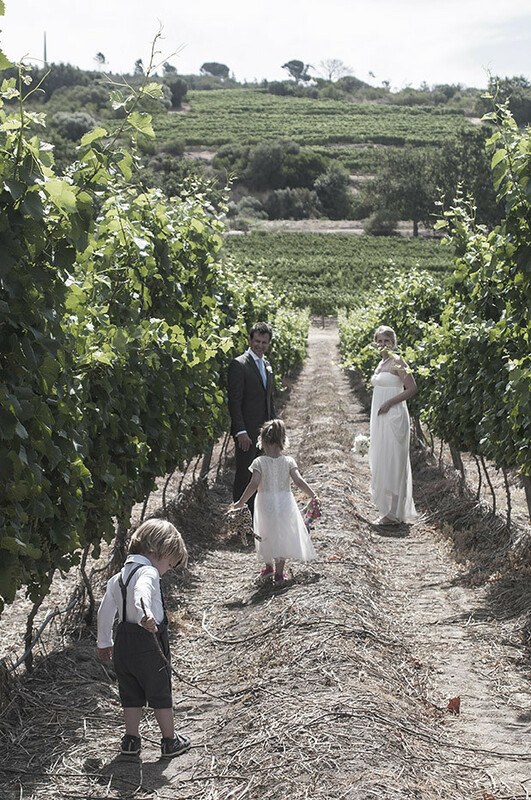 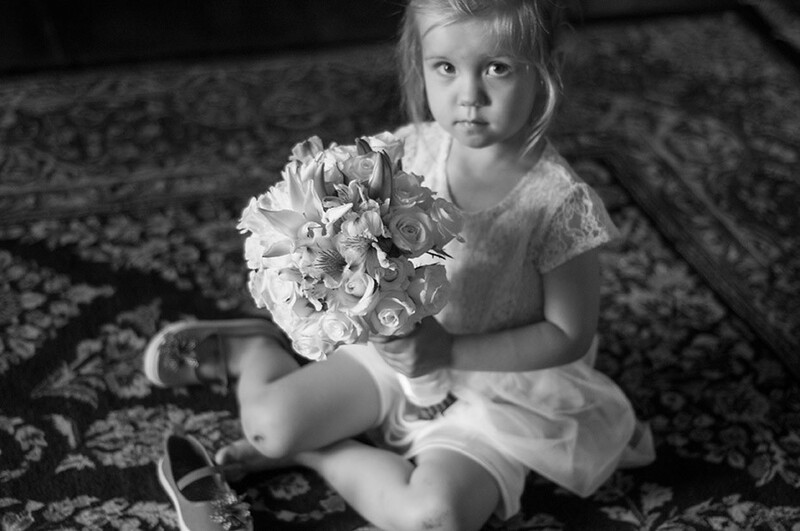 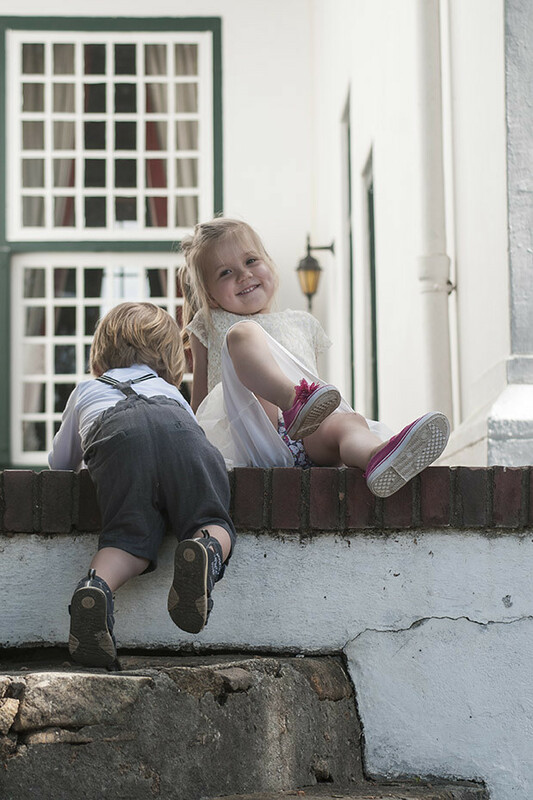 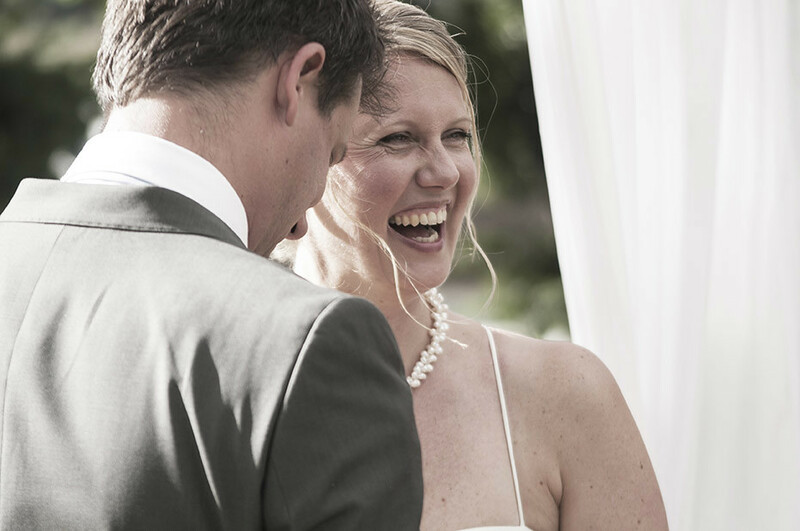 Their beautiful children, Stella and Ludovic almost stole the show (and the attention of the photographer), a close friend was their officiator, and a gorgeous late afternoon on the grounds of Laborie in Paarl was the perfect setting for a wonderful celebration.